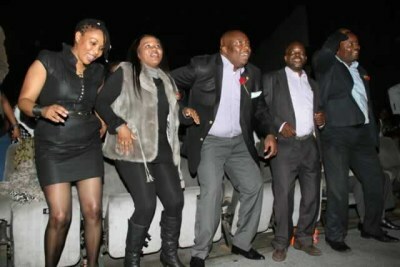 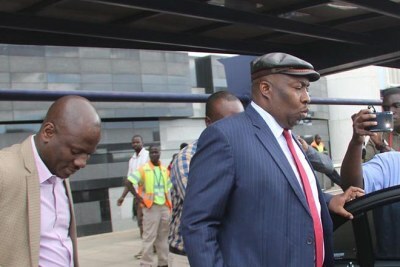 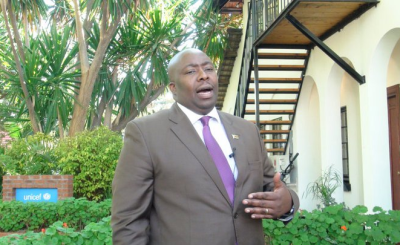 Former local government minister Saviour Kasukuwere had filed a court application to get his passport back for a "business trip" to South Africa. 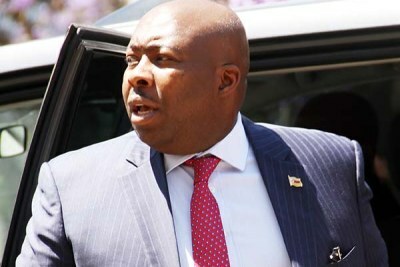 Kasukuwere says he could play a part in sourcing basic commodities that have been in short supply due to panic buying and widespread cash shortages. 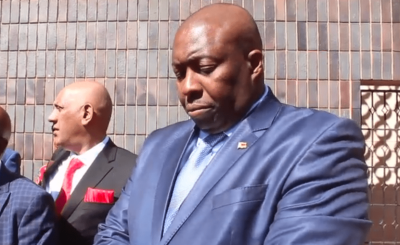 The former ruling party heavyweight is facing charges of criminal abuse of office during his two tenures as a minister under former president Robert Mugabe's era. 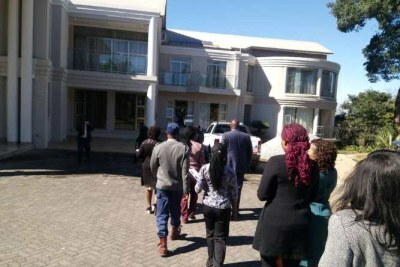 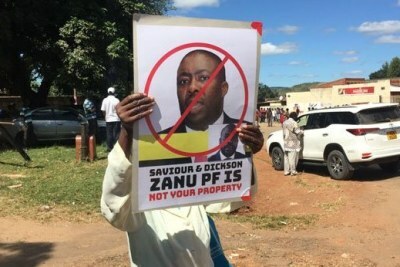 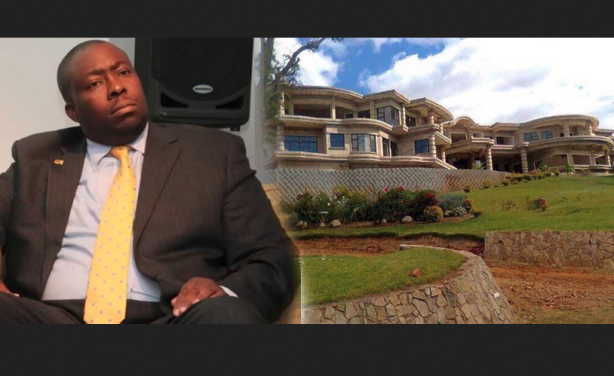 Saviour Kasukuwere owns a 50 bedroom mansion (file photo). 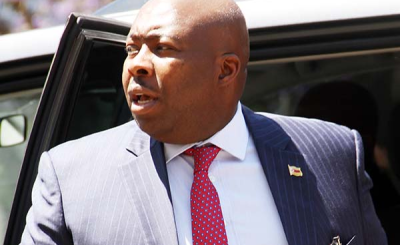 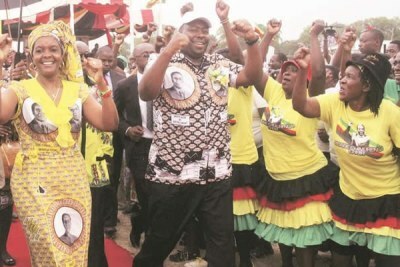 Is Grace Mugabe Protecting Under-Fire Minister Kasukuwere?